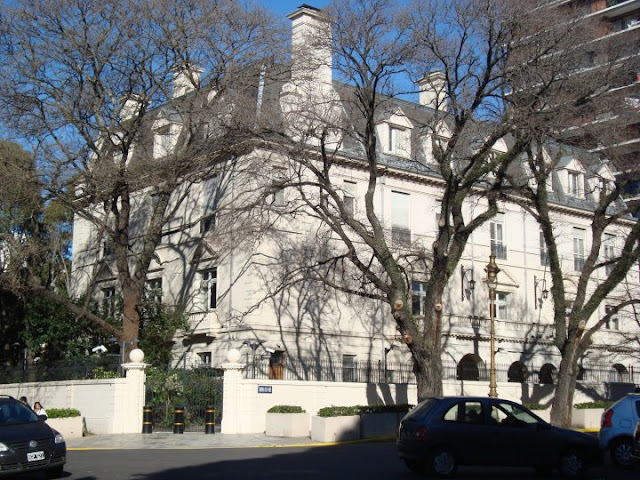 The British Community Council in Argentina (ABCC) presents the annual "Christmas Fair", that will be held on Saturday, December 8th, 2018, in the Gardens of the British Ambassador's Residence in Buenos Aires, with entrance on Newton 2575, Recoleta, from 11:00 am to 7:00 pm. This charity event is a great opportunity to purchase all your Christmas presents at the Artisans' Fair, while spending a nice day with the whole family, enjoying the visit of Santa Claus, Santa's Elves, Carroll Singing, raffles, surprises, and much more. Food and beverages will be available. Entrance: AR$100 contribution. Children under 12 free. ID must be presented at the door for entrance. To be suspended in case of rain. For more information, visit the ABCC website.